Smartvid.io will be presenting at the MIT Information and Communication Technologies (ICT) Conference at the MIT Media Lab in Cambridge, MA on April 12, 2017. I had the opportunity to spend three days at Con/Expo and the AGC IT Forum Summit, which gave me the chance to chat with construction industry tech leaders. Our conversations often focused on growing concerns about data silos, training requirements, and security that stem from the growing number of apps in our industry. While our thriving app ecosystem is a welcome sign of high development activity and a focus on solving end user problems, it has brought about its own set of challenges. Smartvid.io will be exhibiting at this year's Groundbreak Conference, taking place from March 29-31, 2017. Look for us in Kiosk #1. 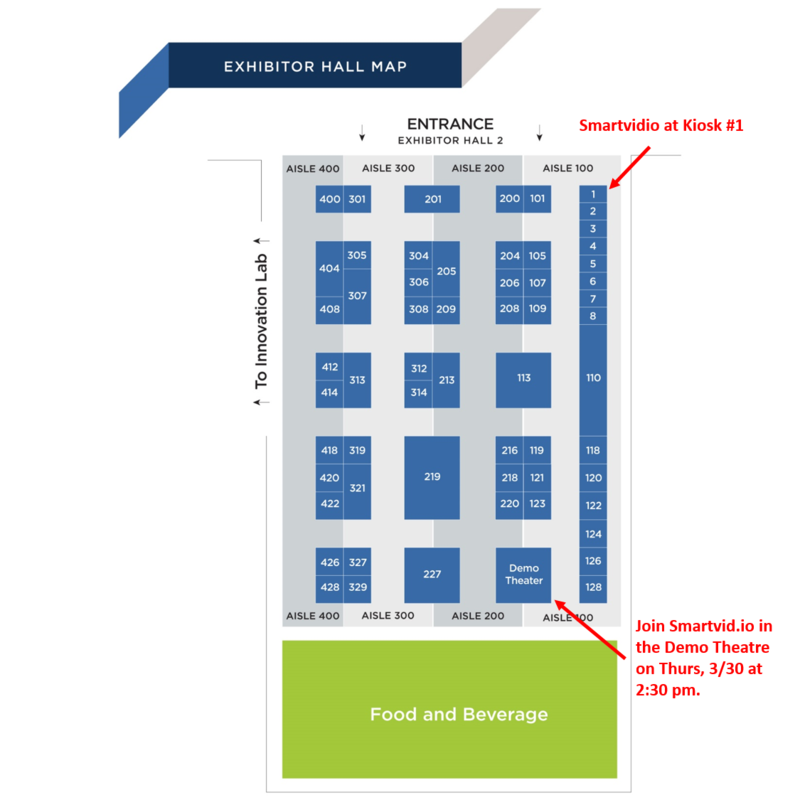 Additionally join us in the Demo Theatre on Thursday, March 30th at 2:30 to see the Smartvid.io/Procore integration in action.